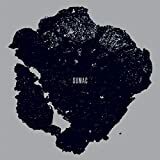 SUMAC is is an American/Canadian experimental/post metal band founded in 2014. 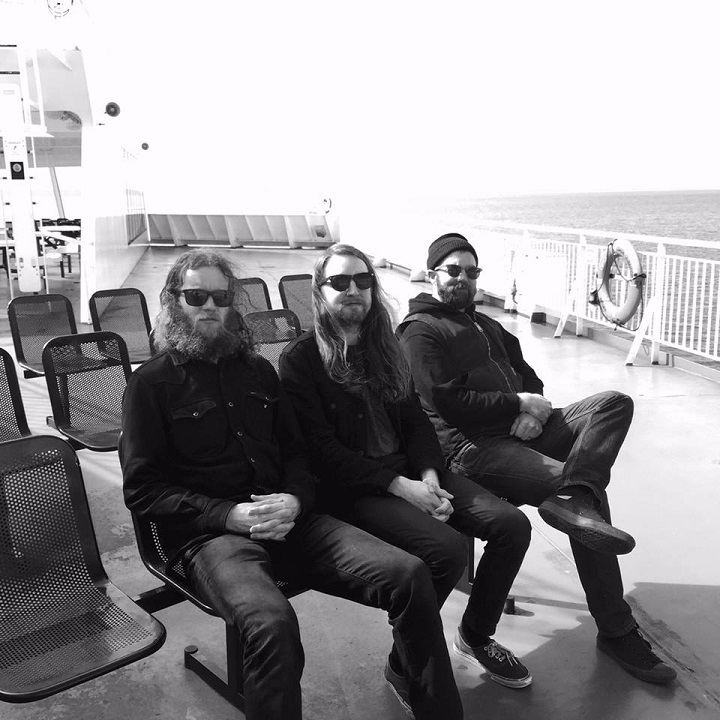 The members include drummer Nick YACYSHYN (BAPTISTS) from Vancouver, British Columbia, guitarist/vocalist Aaron TURNER (MAMIFFER, OLD MAN GLOOM, ex ISIS) from Vashon, Washington and occasionally Brian COOK (RUSSIAN CIRCLES) who played bass for their recording sessions. 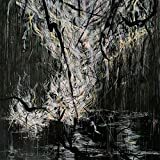 Signed to Profound Lore Records, they released their first full length album "The Deal" in February of 2015. 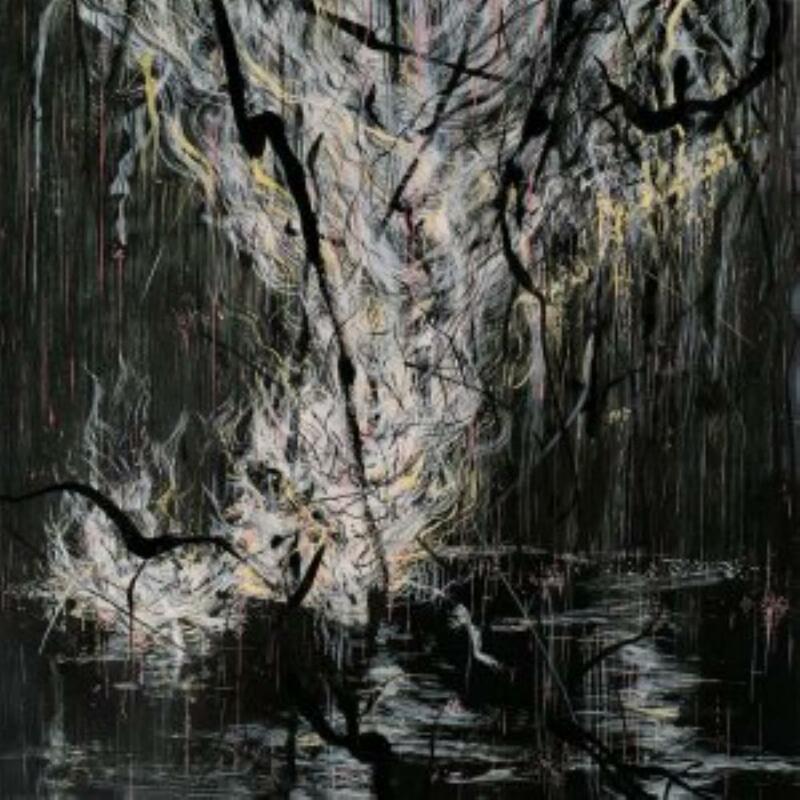 Their brand of metal is extremely dense and crushing, combining aspects of doom, progressive and post metal with an oppressive atmosphere. 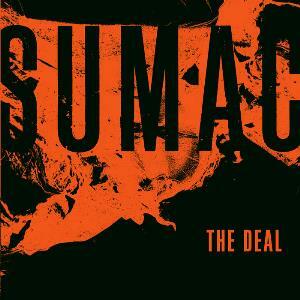 After playing together on two occasions, SUMAC performed for the first time on stage opening for DEAFHEAVEN in December, 2014. 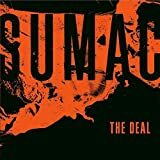 Sell your SUMAC items on eBay !